I own an Avid Flyer Speed-wing Model , Mark 4 and I want to be sure I'm putting the nose wheel back together properly. 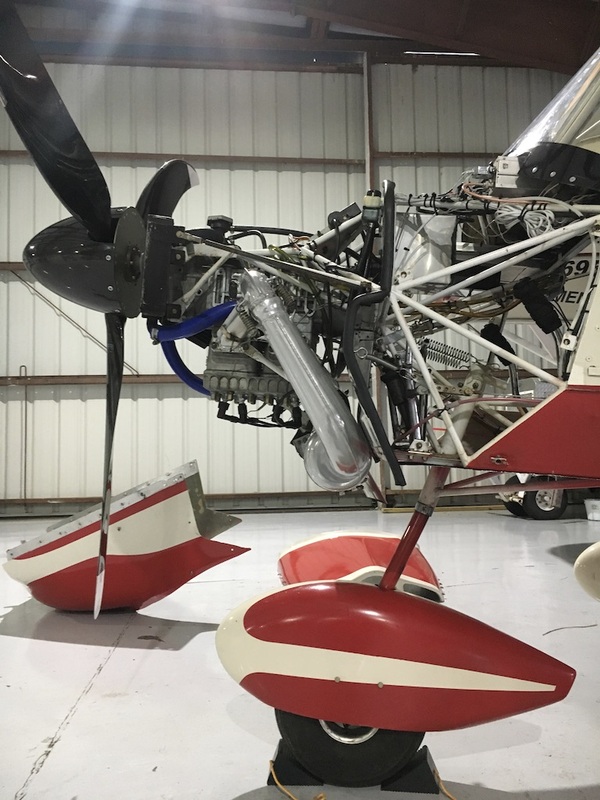 I recently had to remove the nose wheel and fork with tube to do some repairs. Today I slid the nose wheel tube back up into the bigger tube attached to the frame of the aircraft. I place the collar bushing up and pin at the bottom and placed the "V" shaped cap on top. With the front wheel lifted off th ground I attached the left and right centering springs. When pushed the wheel returns to a straight ahead position. I then place the bolt through the end of the steering tube and through the V shaped cap. 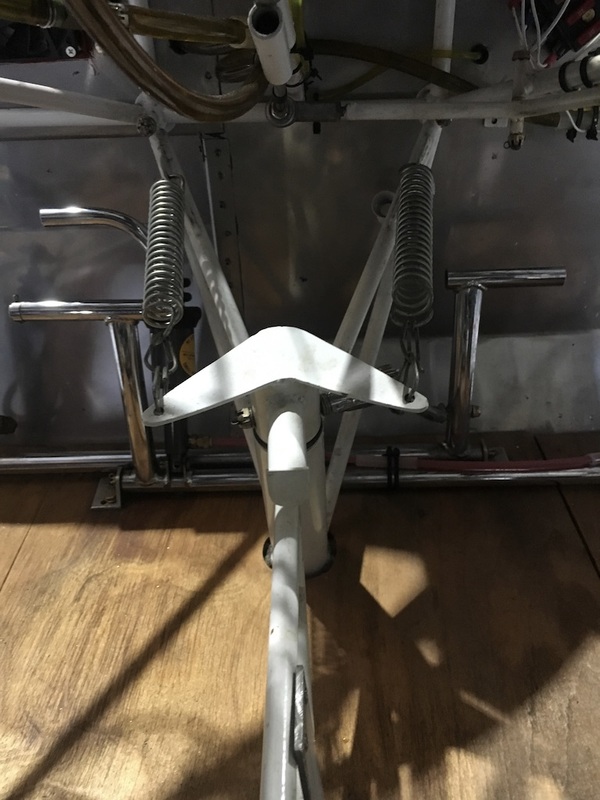 I then ran the tie rod with turnbuckles to the right seat left petal with the pedals and rudder centered and inserted the bolt. With everything reassembled and the aircraft front end off the ground I moved the left the right pedals. The nose wheel seemed inclined to turn left but not so much right? Why? It seems strange to hang a mechanical linkage to only the left pedal? What brings the nose wheel right? 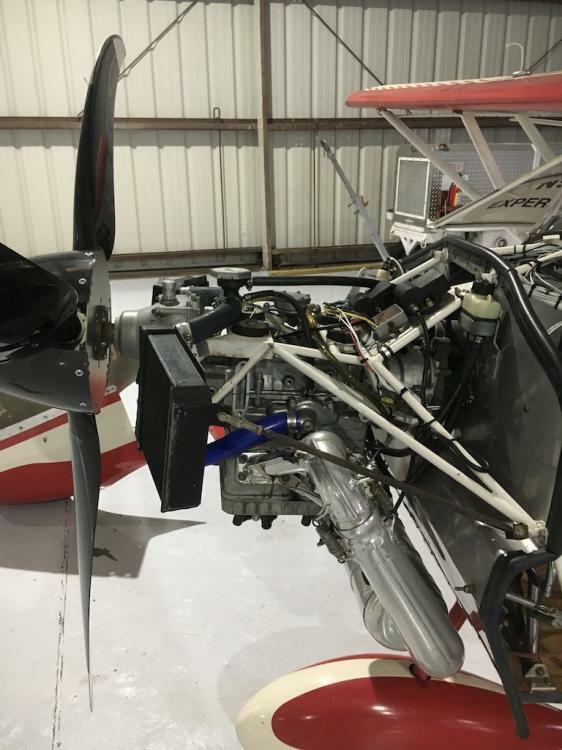 This aircraft was taxiing and turning fine prior to the repair and my disassembly. The Avid Manual does not really discuss any rigging. 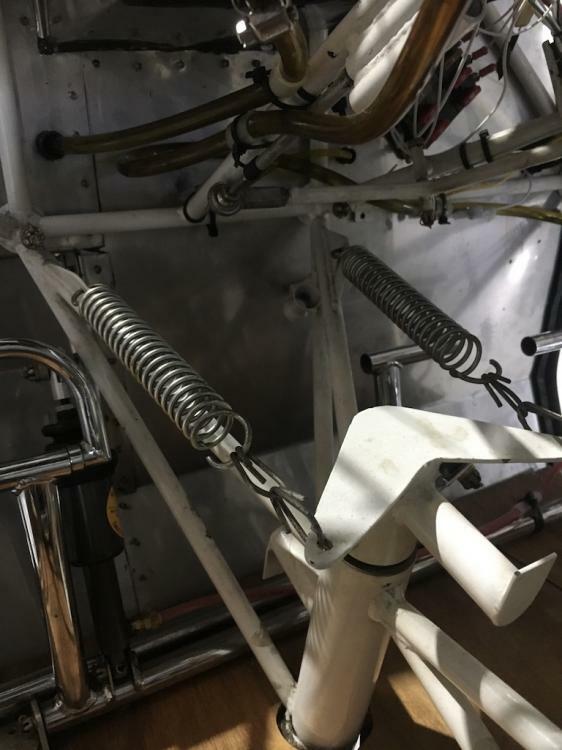 Is the nose wheel supposed to be rigged so the springs return it to a straight ahead position? In line with the aircraft centerline? 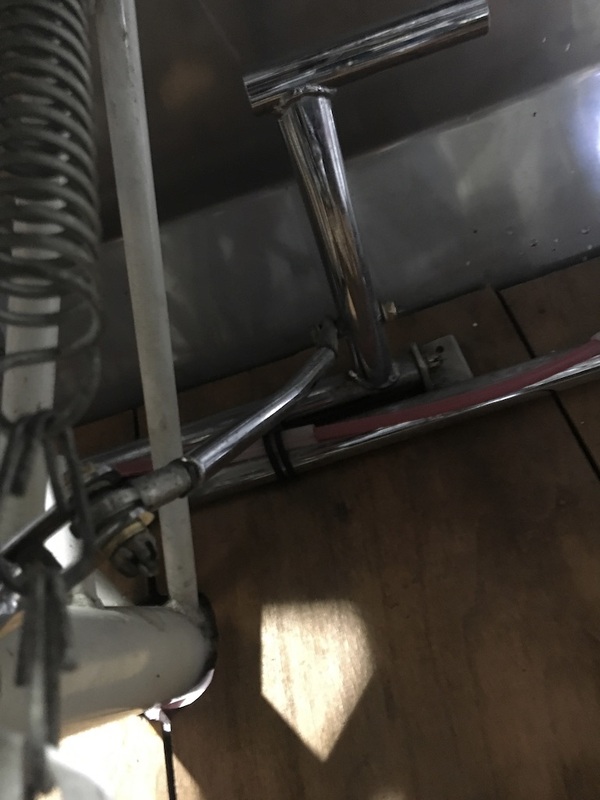 Should I rig the return springs a certain way? Did I put the tie rod in wrong? 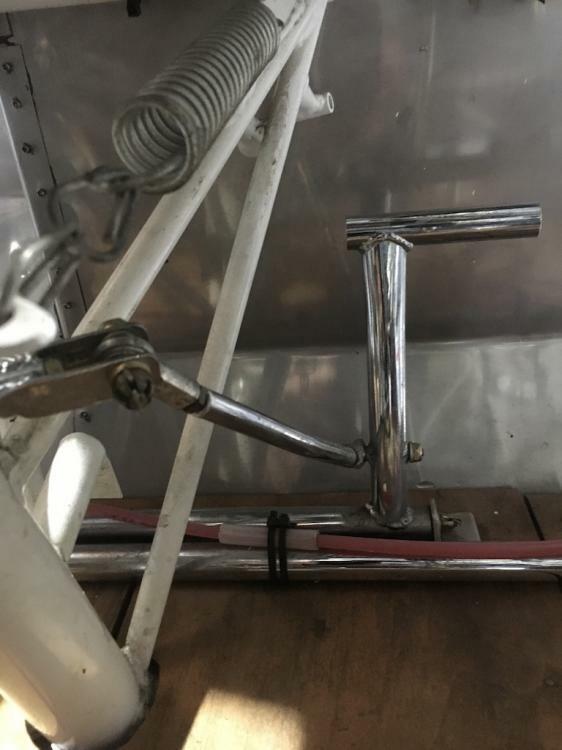 Do I need to add a tie rod to the left seat right pedal? Steve, I am not an Avid owner, but I have been told that: 1. The springs should return the nosewheel to straight when rolling. 2. 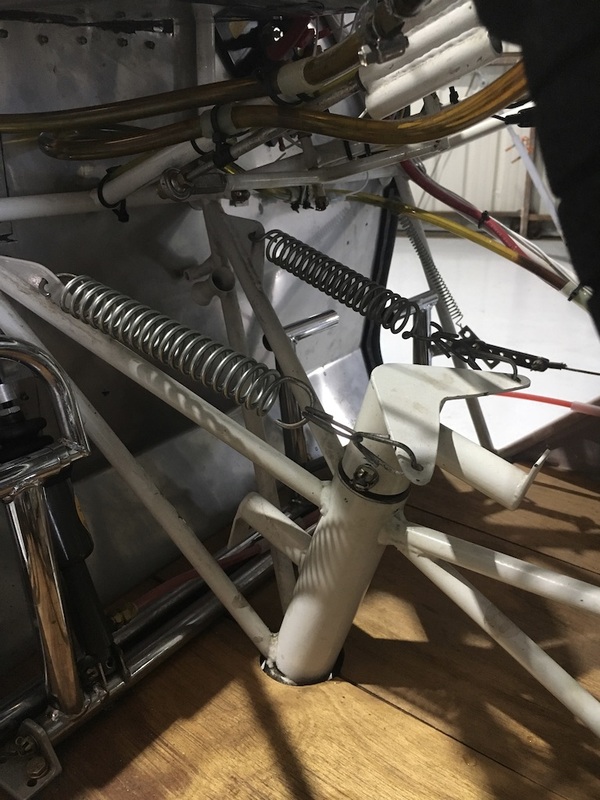 From what I have been told, the tie rod should go to the pedal that you push to make the plane turn opposite of the way the prop wants to turn the plane on takeoff, depending on whether you have a right-turning or left-turning prop. 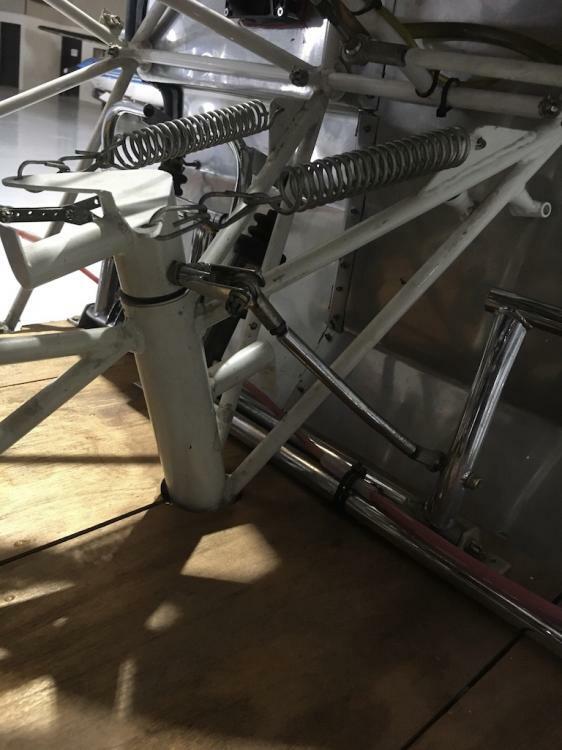 I think tie rods to both center pedals would be better, but guess that was not the way it was designed.